Ahead of Thursday’s release of Carfinco Income Funds third quarter results, Industrial Alliance Securities has released a bright forecast for the specialty finance firm. The report expects an EPS of $0.16 per unit compared to $0.09 per unit over the same period last year. 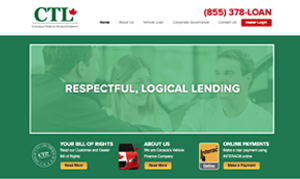 It goes on to predict that loan receivables are expected to reach $130.9 million compared to $111.5 million in Q3, 2009 equating to year-over-year growth of 17.4 per cent for the quarter and 21 per cent for 2010. Loan receivables are also expected to grow, fuelled by existing products and dealer relationships in 2010. 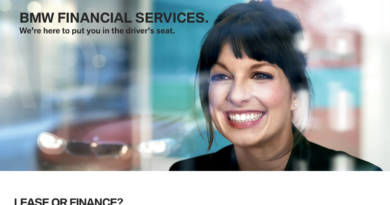 No growth, however, is expected from the Quebec opportunity or risk based pricing opportunity. 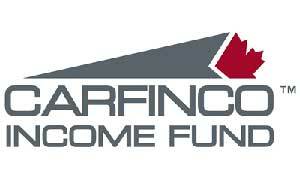 Carfinco is expected to release Q3 financial results after market close on Thursday. 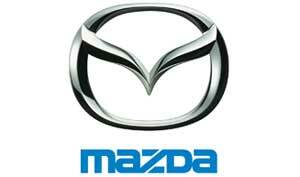 ← Consumer Reports releases 2010 reliability study in U.S.